Colin as Hook drawing sejak Jenny Jenkins. 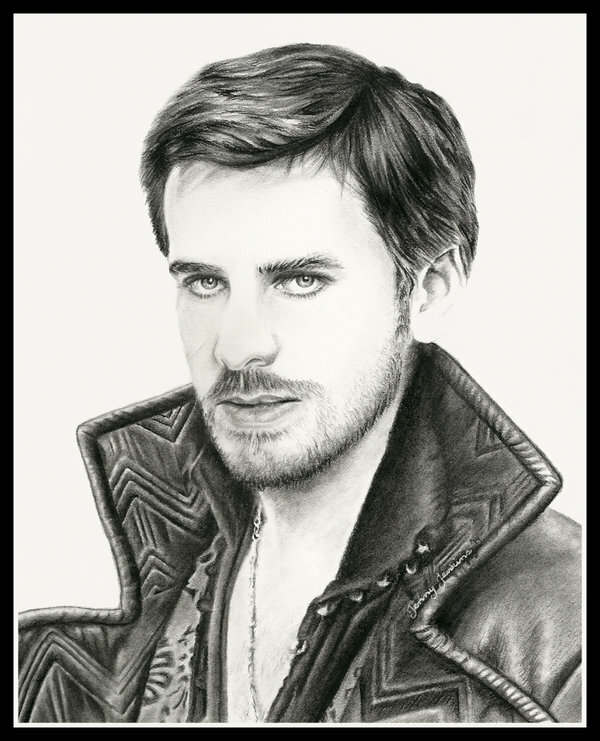 Colin O'Donoghue as Captain Hook from Once Upon a Time, charcoal and graphite pencil drawing. HD Wallpaper and background images in the Colin O'Donoghue club tagged: photo colin o'donoghue captain hook killian jones once upon a time ouat pirate fanart drawing pencil portrait.